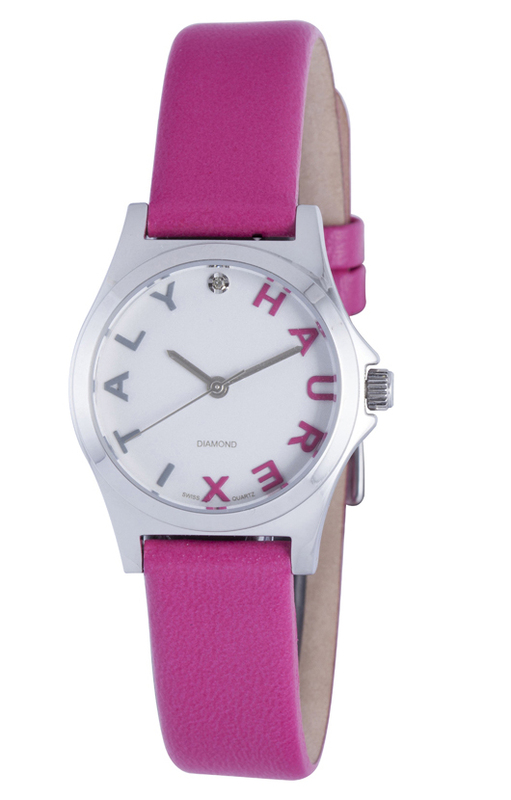 From Italy’s north-central region of Emilia-Romagna and the magnificent arcade-lined streets of its capital Bologna, two men – Maurizio Bianchini and Giuseppe La Giusa – launched the Haurex watch brand in 1989. 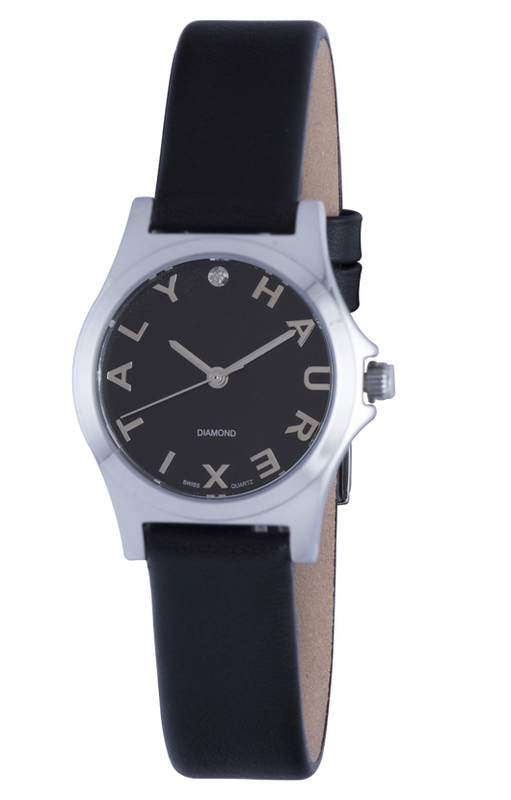 Bianchini and La Giusa shared a vision to create modish watches brimming with Italian tastefulness and eye for detail. They paid careful attention to quality and sought to deliver well-made products at fair prices; their watches were fashionable, energetic and met an ever-growing demand for la vita bella. 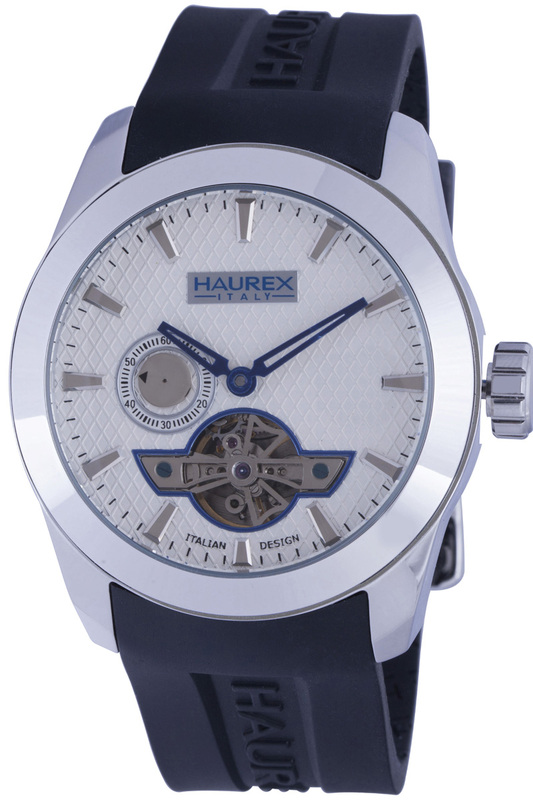 For their efforts, Haurex’s reputation quickly gained popularity in Europe and continued to pick up steam until the year 2000, when Haurex exhibited at Baselworld for the first time. This appearance at the world’s largest watch and jewelry show ultimately served as the brand’s launch onto the global stage. 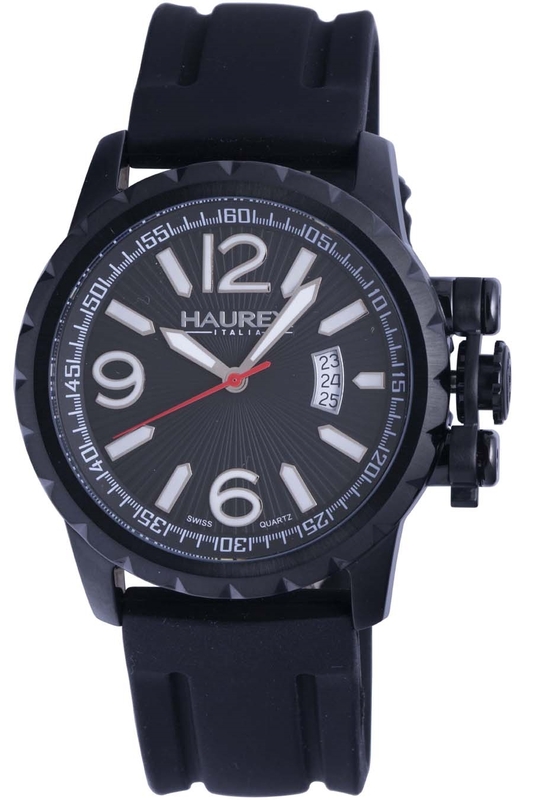 Presently, Haurex watches are available in 40 countries worldwide, including distribution by Gevril Group in the United States. 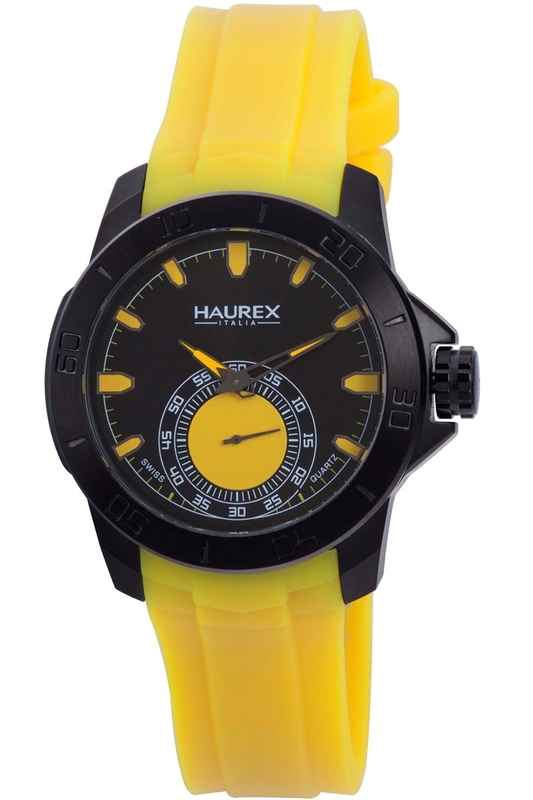 This year Haurex celebrates its 25th anniversary. Much has evolved for the brand over the past quarter-decade including the addition of a third partner, Stefano Turrini. 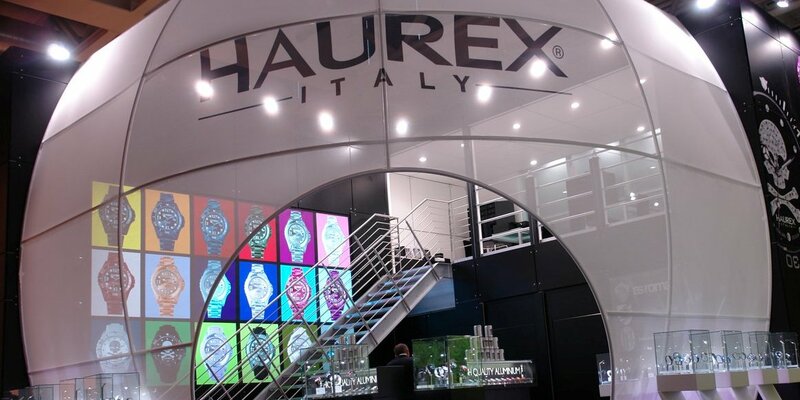 Past collaborations with Italian soccer teams Bologna, Roma and Sampdoria have paved the way for Haurex’s sustained growth locally and internationally. 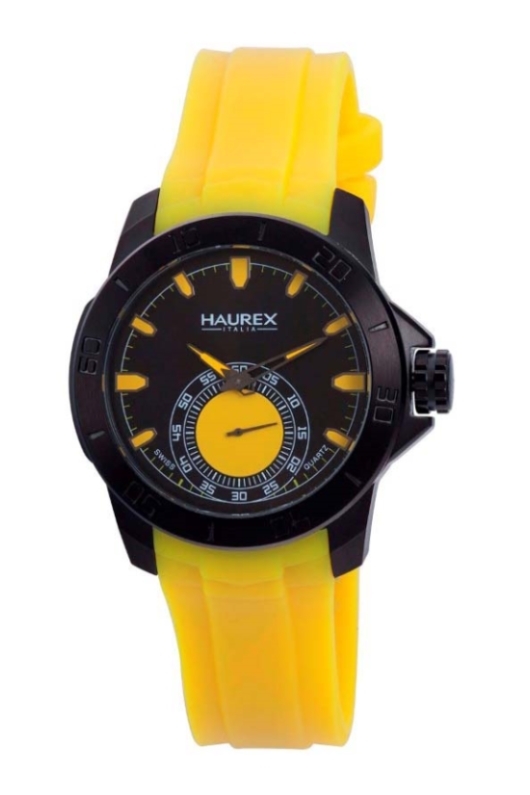 The current Haurex watch collections reflect the best of the brand’s evolution: Italian designed Haurex timepieces are big, dramatic and ever sporty. At 48 mm, the Turbina II is a slimmed down version of the first Turbina series, which measured in at a whopping 52 mm. But these watches still have plenty of heft, and now, a chronograph complication with seconds and 60-minute counters. The case of the Turbina II is rugged in appearance, bold in its styling and comes in either stainless steel or IP black. Still, with all this going for it, the coolest part of the watch is the canteen-style screw-down crown, which accounts for the watch’s 330 feet of water resistance and looks super cool. The Magister Auto is very similar to its sibling, the Magister, discussed below, with a few notable exceptions: the watch is time-only, the movement is automatic and the dial has an aperture by which to view a portion of the movement. Similarities include the 44 mm case size and the sophisticated case design, which comes in stainless steel or IP steel in colors such as rose gold. 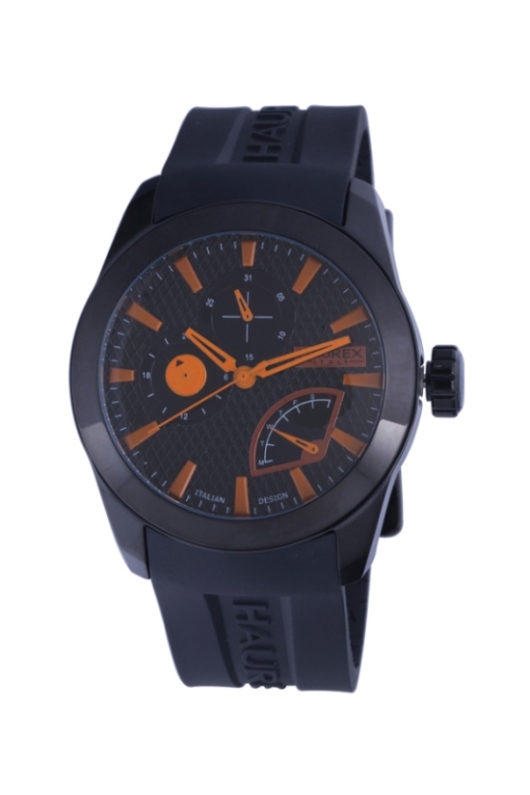 Magister Auto watches are also paired with black silicone straps and feature waffle dial patterns on the dial. 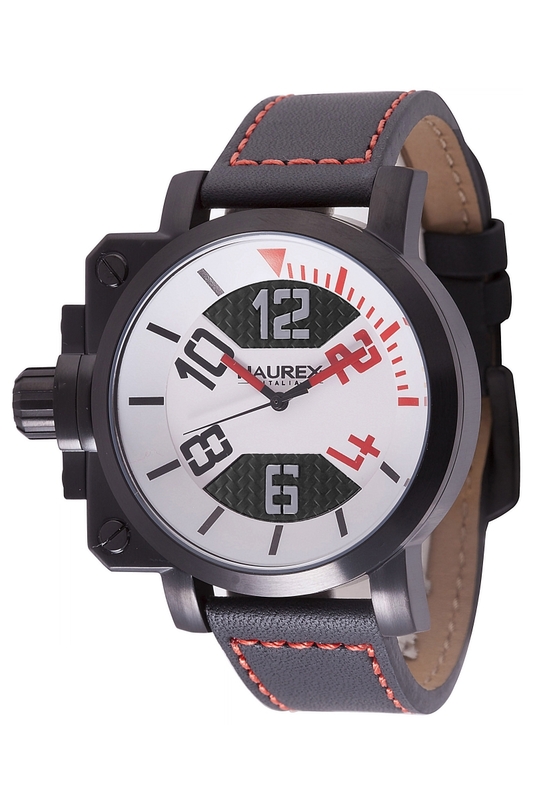 Racing is the overriding theme of the Factor series of watches, which showcase attributes such as carbon-fiber patterned dials and perforated racing straps. The 44 mm cases are made of stainless steel and most are coated with black IP. The timing bezels rotate and feature numerical graduations in counter-relief, which are filled with paint that matches the straps or dial elements. 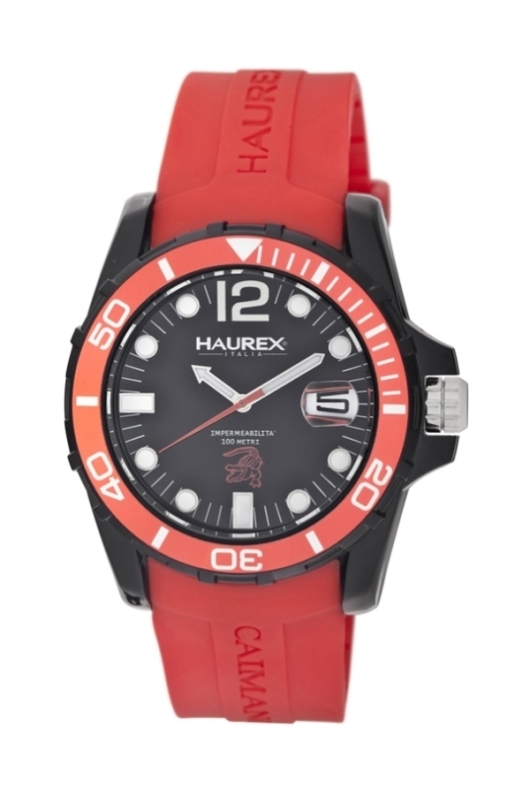 Certain models are available on robust stainless steel bracelets. Magister watches are easily recognizable with their waffle-patterned dials and multiple registers. 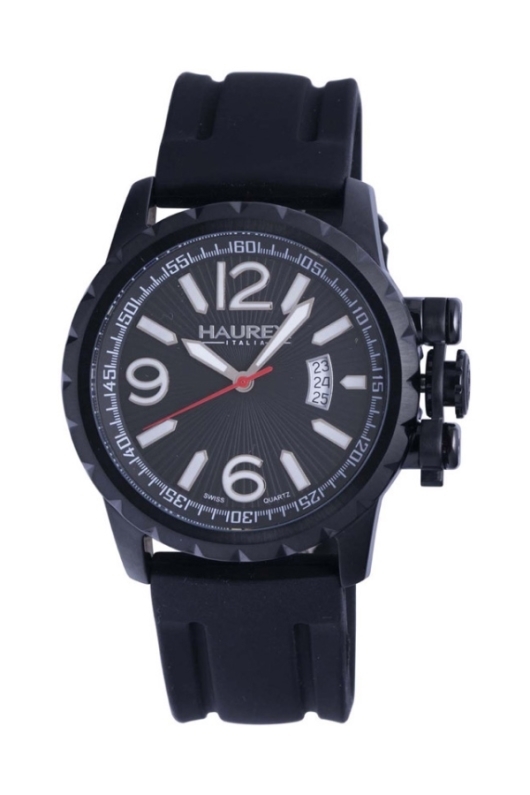 These “masters” of style offer Haurex wearers a watch design that is somewhat dressier than those found in other Haurex series, while still maintaining the sporty feel so coveted by its fans. The cases are 44 mm and every model is paired with a black silicone strap. A trio of sub-dials, including one retrograde, is used to display the day, date and a second time zone. “Wrist presence” is a term bandied about by watch lovers. In the case of Aeron watches, the expression is an apt descriptor: the cases are 47 mm in diameter and the dial elements, especially the numerals, are large and clear. Size, however, doesn’t preclude balance: the dials of Aeron watches are roomy, with three hands and crescent-shaped open-date windows, all on sunray-patterned bases. Twenty-five-millimeter-wide rubber straps complement the ample cases, and the protective locking crown system is a standout. Caimano is the Italian word for caiman, which is a type of alligator, and like the gator, Haurex Caimano watches are at home in and out of the water. 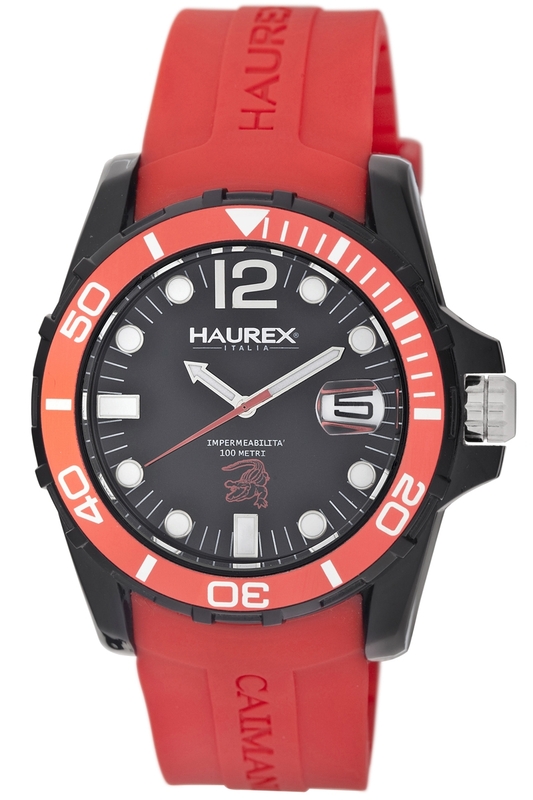 Submerged, these watches are water resistant to a depth of 330 feet and feature dive bezels with elapsed-time scales. On land, the Caimano line is a classic combination of Haurex color and style with rubber straps that match the bezels. The dials have large luminous hour markers, date magnifiers and silhouettes of caimans at 6 o’clock. 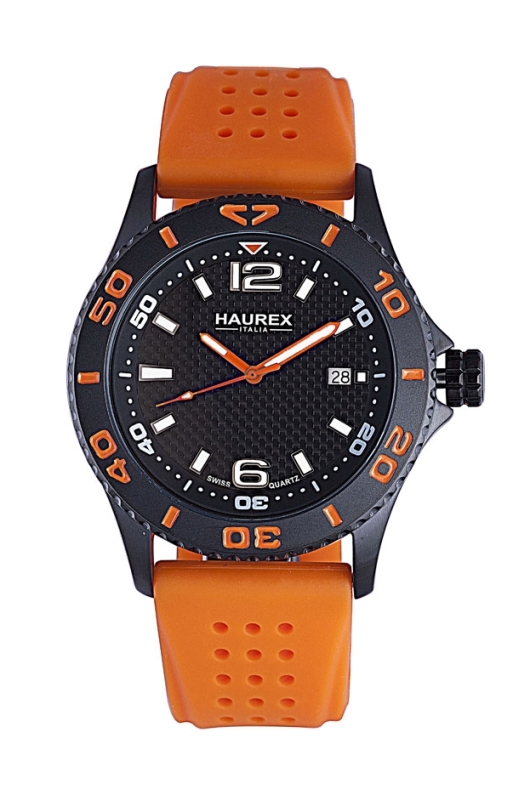 The Acros line is representative of Haurex’s sporty personality: substantial 42 mm cases with rotating bezels are paired with a variety of colorful rubber straps, all of which match the accent colors of the corresponding dials. 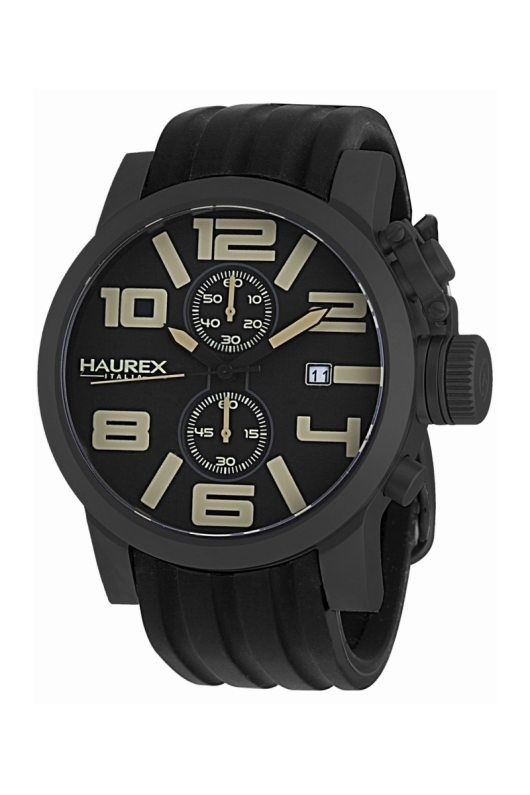 Acros watches feature black dials and cases that give them a tough-wearing appeal. 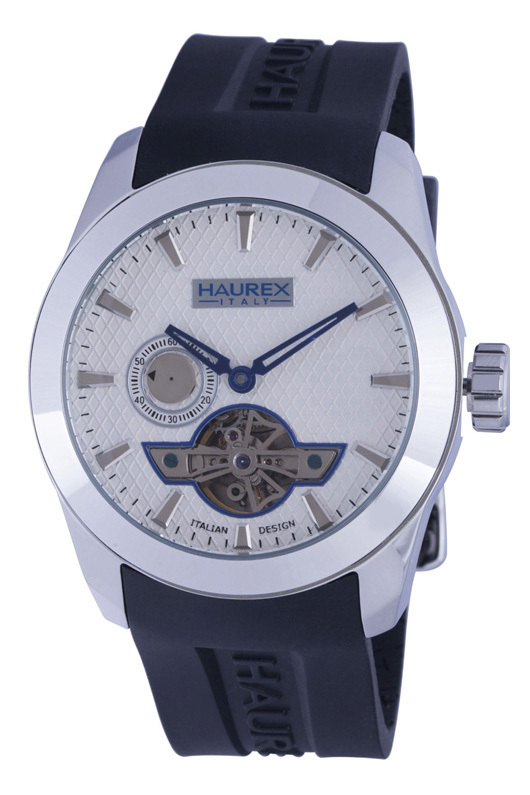 Prominent small-seconds sub-dials and hour markers highlight the dial design. The well-built Tremor series is full-bodied – literally – with thick plastic 43 mm cases that are built up and around the sides of the watches. 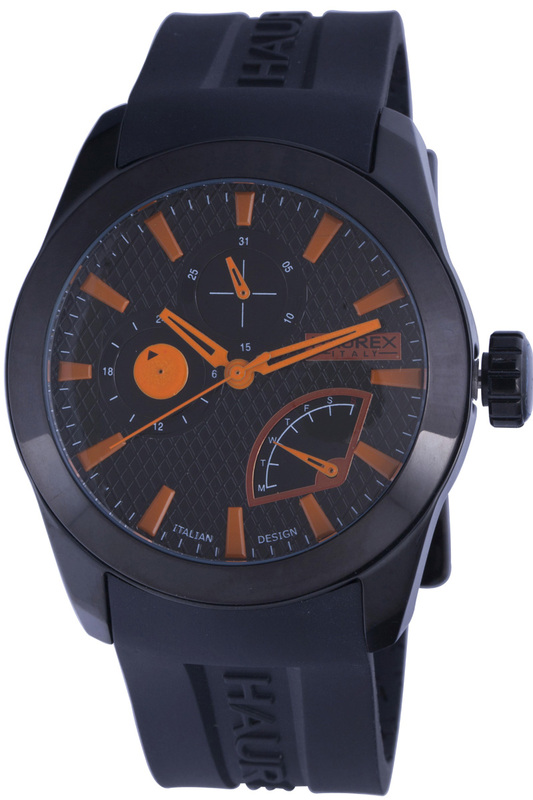 Tremor watches are built to handle serious bumps and fit the Haurex motif of sporty, wearable pieces. 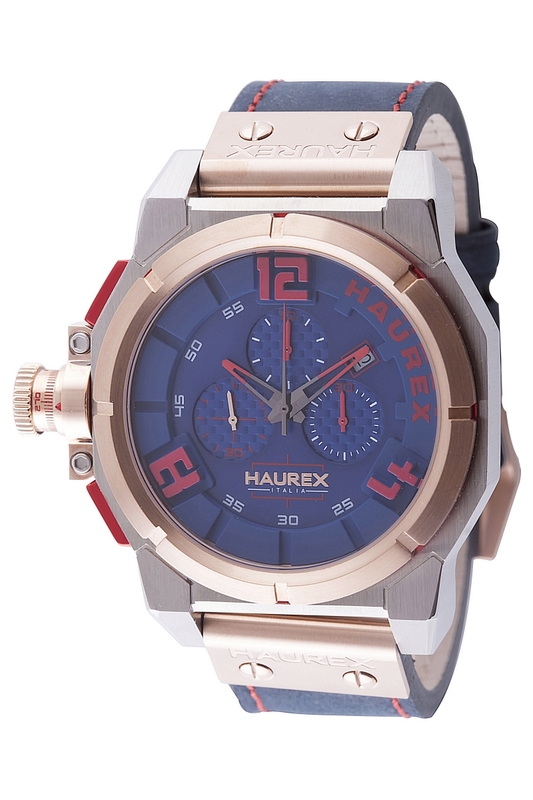 The characteristic Haurex color combinations are here, too, from a purple accented dial to a completely red case, there are multiple options to choose from. 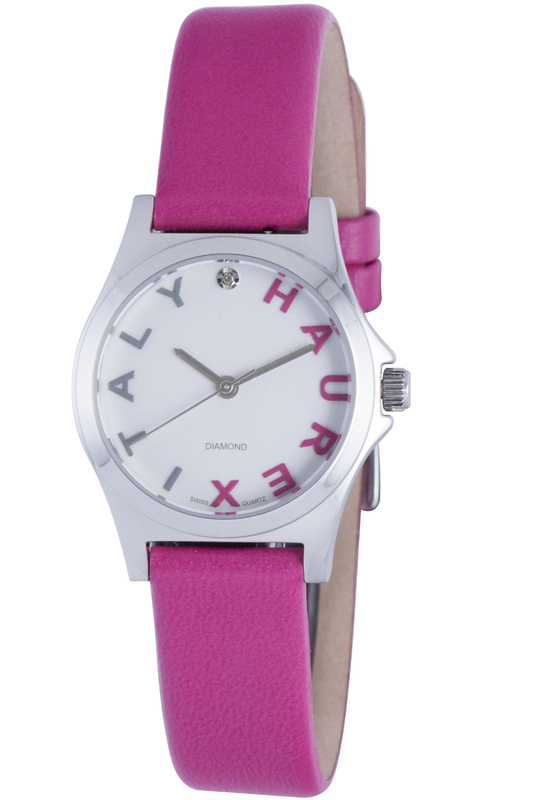 The City watch line is a collection of 28 mm watches for women. 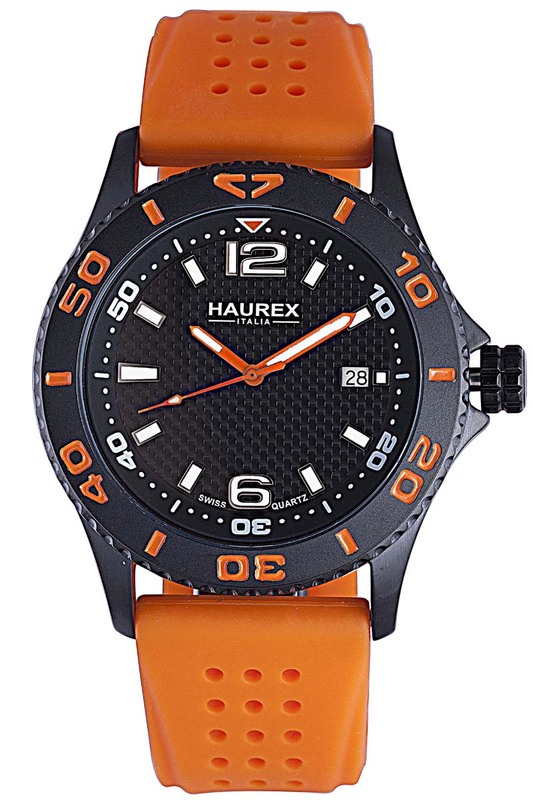 The trendy design is subdued by Haurex standards, yet highly versatile and fun. 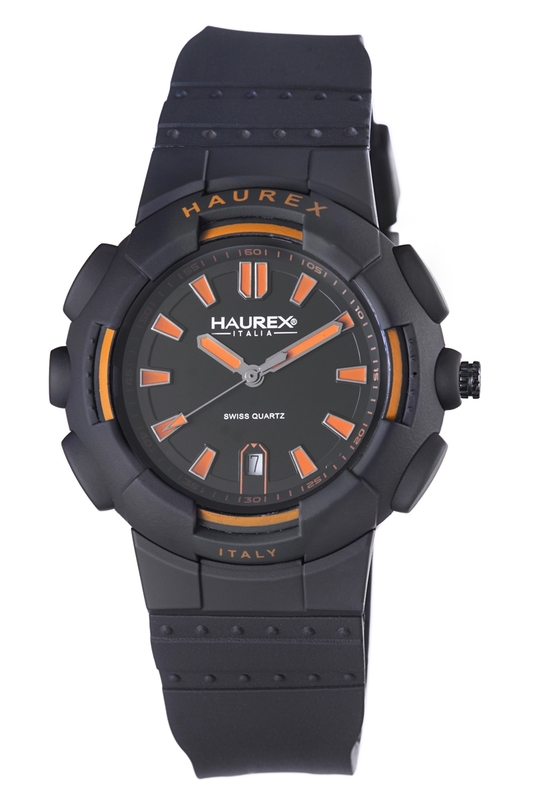 Instead of numerals, City watches feature the 11 letters in the words “Haurex Italy” along with a single diamond at 12 o’clock to mark the hours. 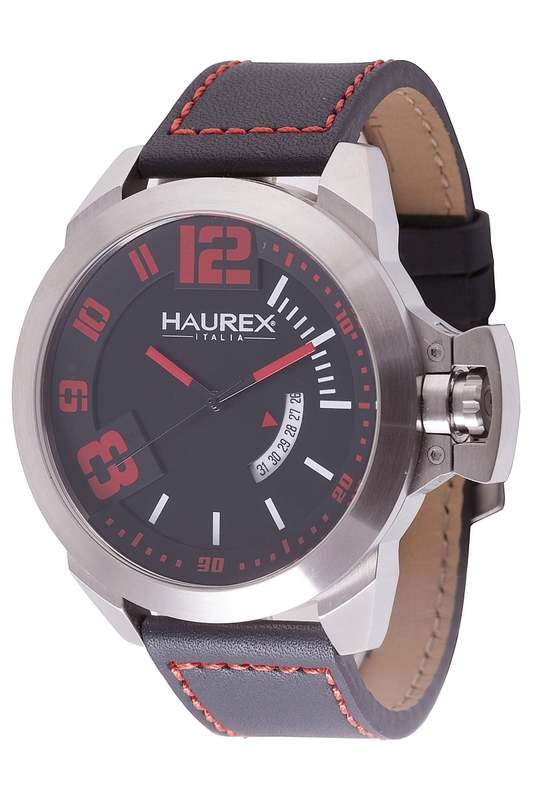 For further versatility, City watches are available in a variety of colors on leather straps or stainless steel bracelets. Twenty five years after its formation, Haurex still calls Bologna home, and as one of Italy’s great cultural, industrial and epicurean hubs, the city is a fitting location to operate a brand that has come to represent the best of Italian style. 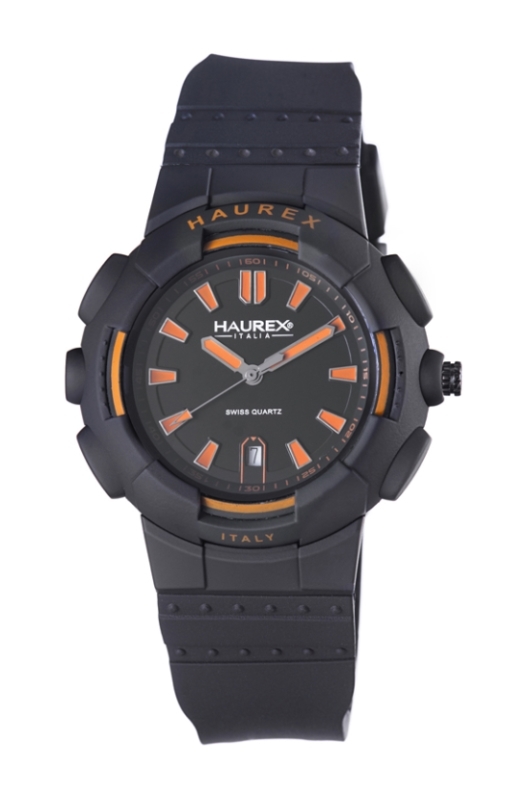 From its elaborate streets, Haurex has prospered into the trendsetting brand we know today, with collections that embody modern Italian style for today and tomorrow.